The world’s best imagery from 2018 will be on show at Somerset House for the 2019 Sony World Photography Awards Exhibition. With more than 800 images on display, this global photography exhibition presents all winning and shortlisted entries, including the Photographer of the Year, from this year’s Awards across its four competitions: Professional, Open, Youth and Student. 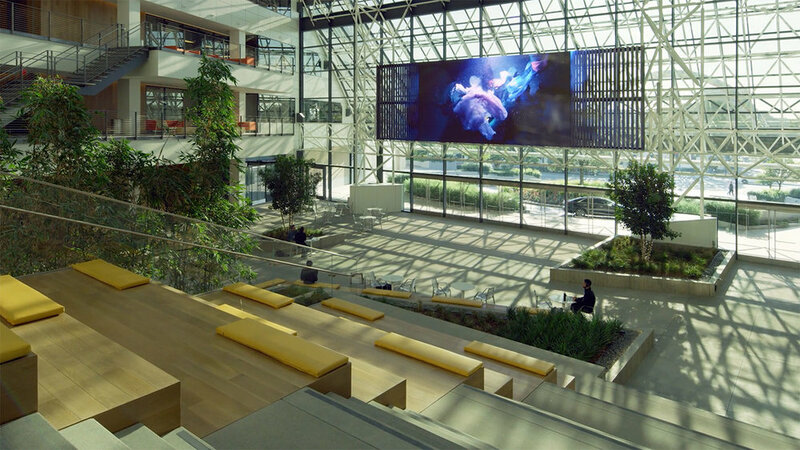 Standard Vision instals Rogers’ Muses video installation at One Culver in Los Angeles. A Conversation with Angels Video Installation can be seen at the Los Angles Public Library.